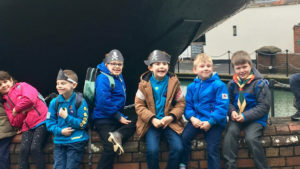 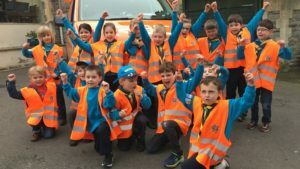 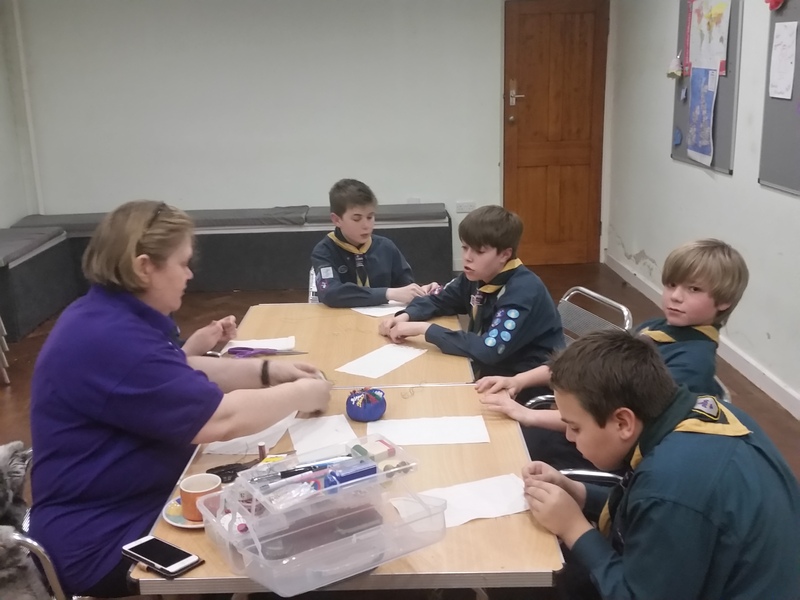 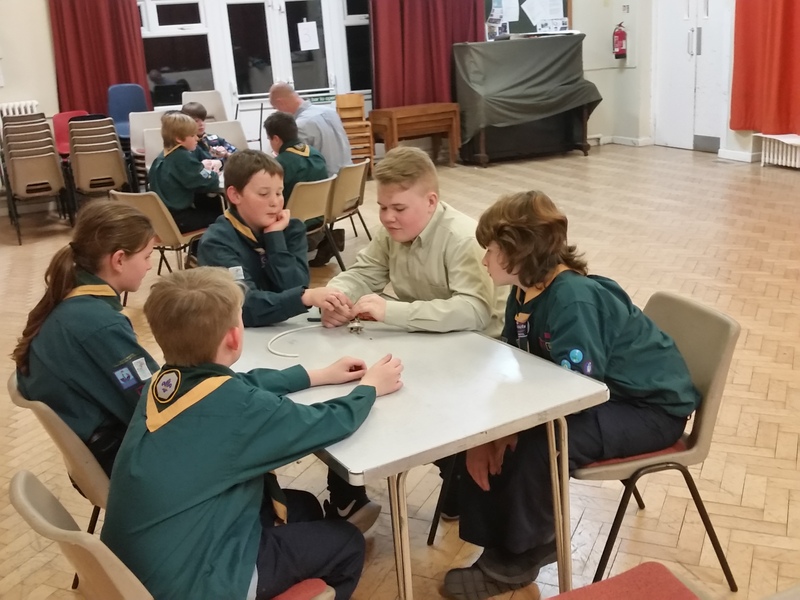 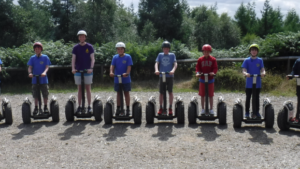 This week the Scouts were working towards their Skills Challenge badge by learning some new skills. 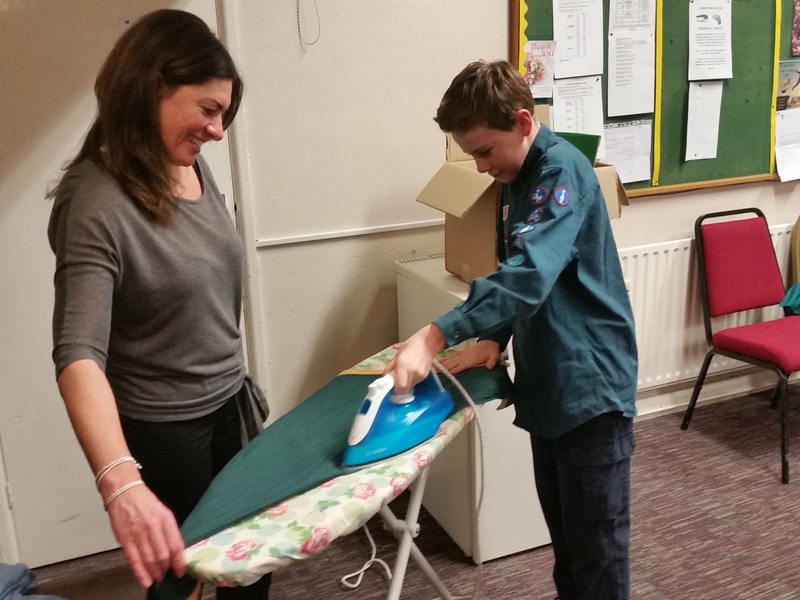 They were learning how to iron, how to sew, some electrical skills, some card tricks and how to shuffle cards. 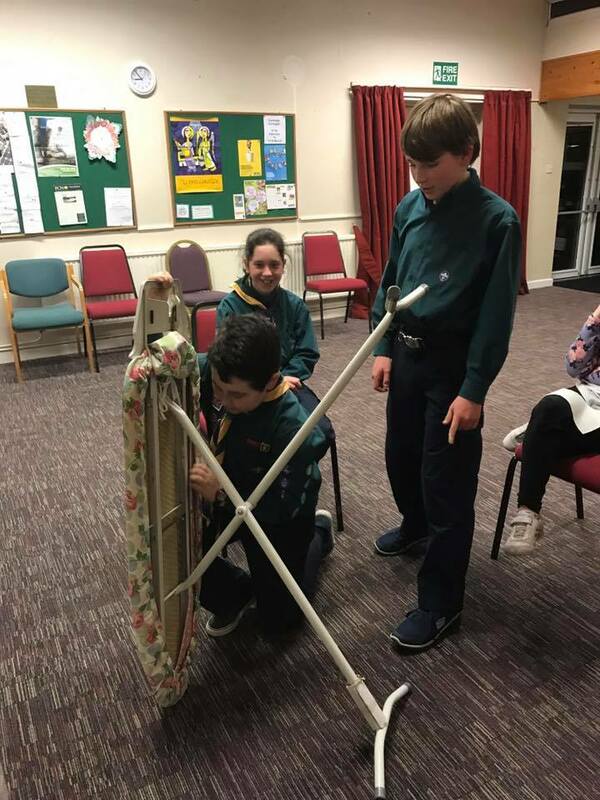 Probably the biggest challenge of the evening was how to set up an ironing board! 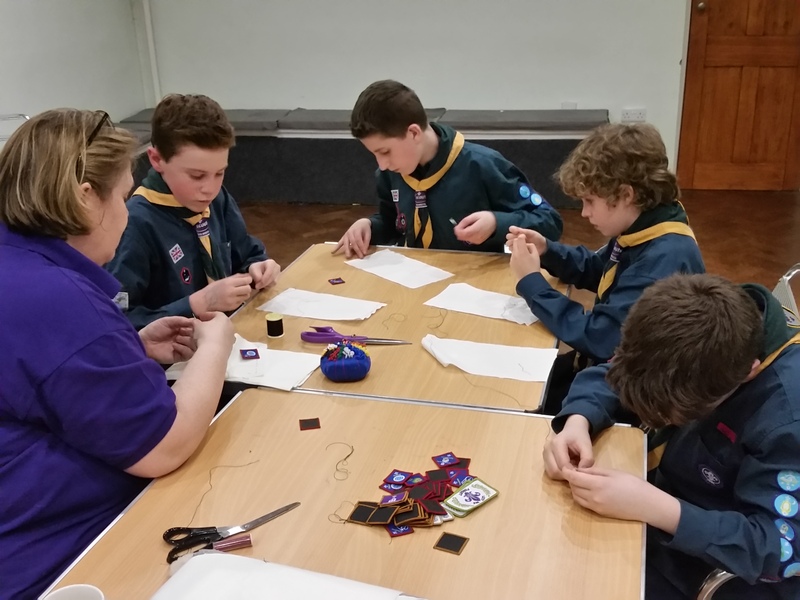 A big thanks to the leaders and parents that helped to teach the skills.